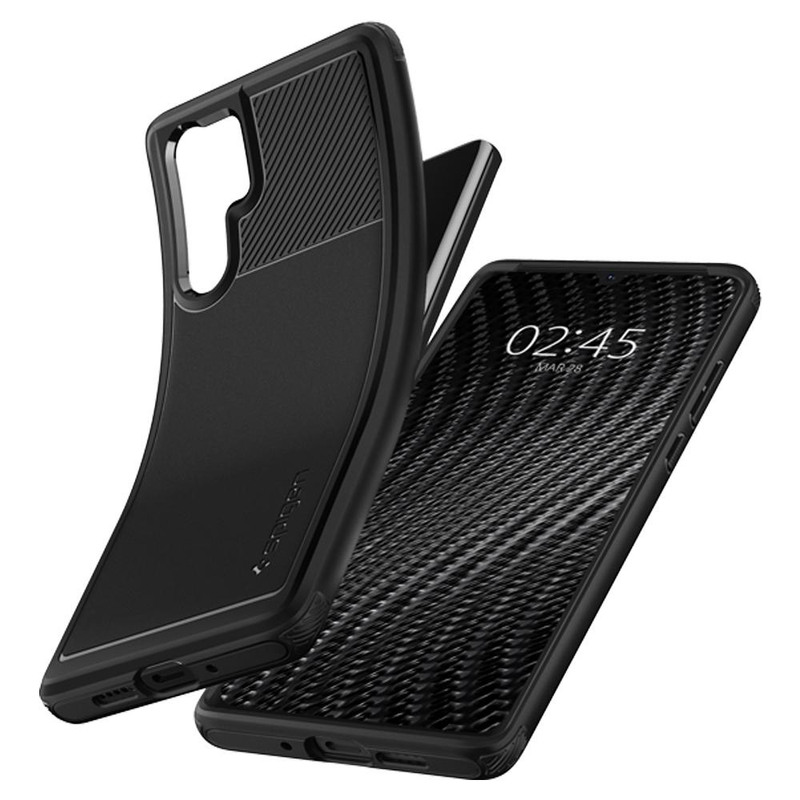 Our favourite case maker, Spigen, has done it again. 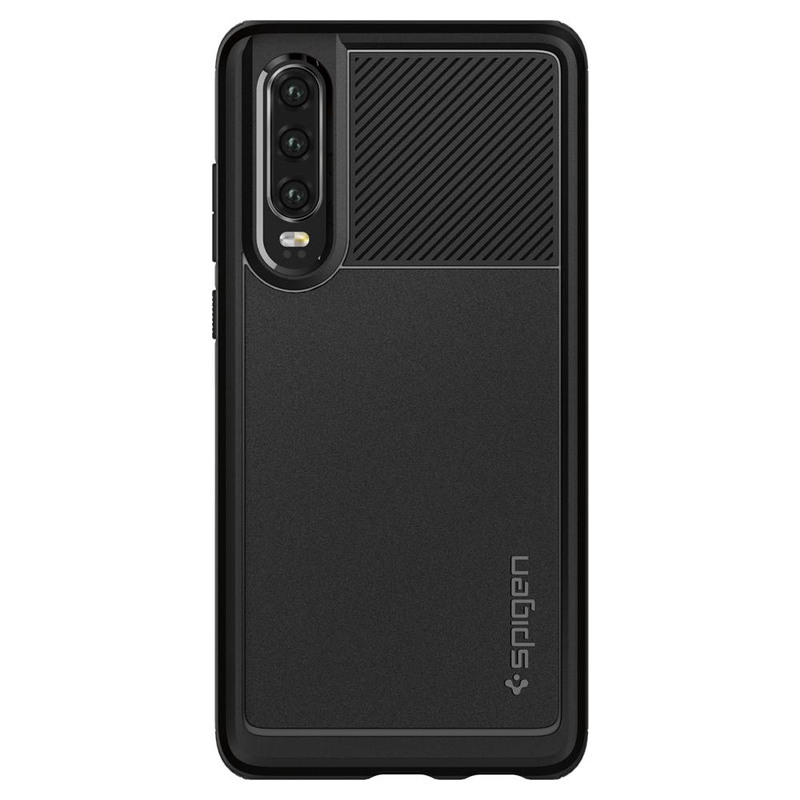 Before Huawei announces the launch date, Spigen has already started selling cases for the upcoming flagship smartphones. 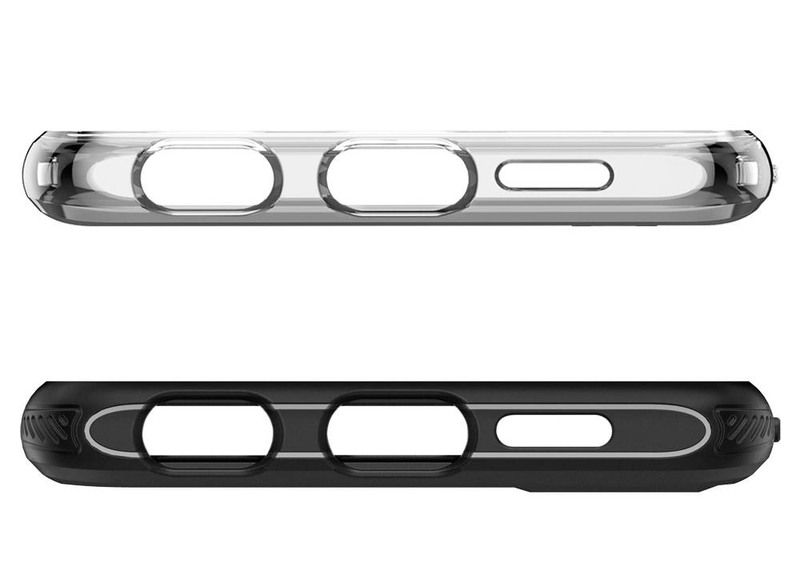 This gives us a clearer look at the P30 and P30 Pro, and it also confirms earlier speculations. 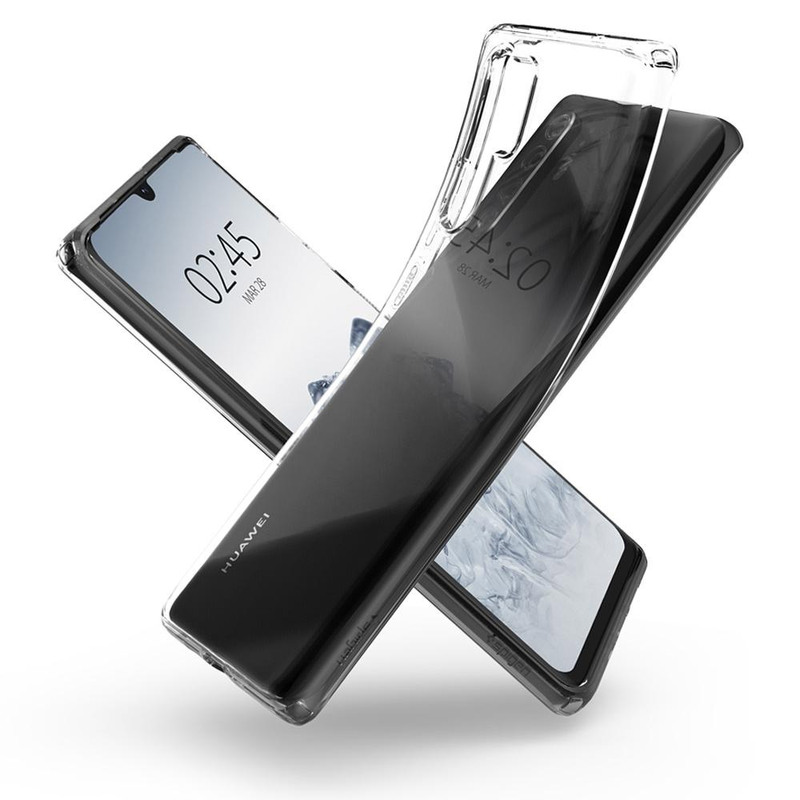 Similar to last year, Huawei will have a higher-spec P30 Pro and a standard P30 model. 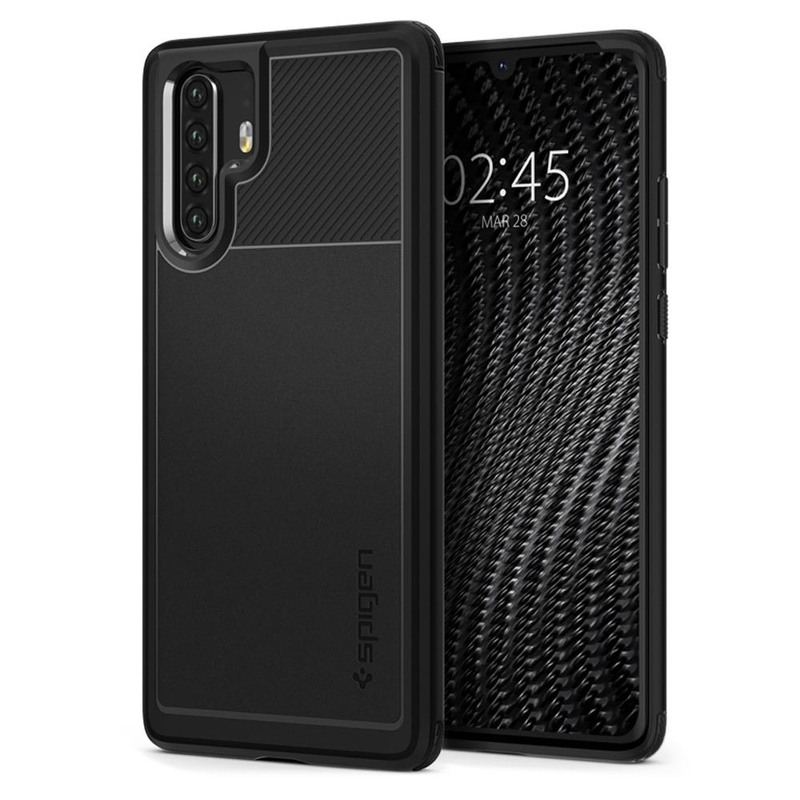 As indicated on previous leaks, the P30 Pro will come with a quad-camera setup for the rear that’s arranged vertically like the current P20 series. 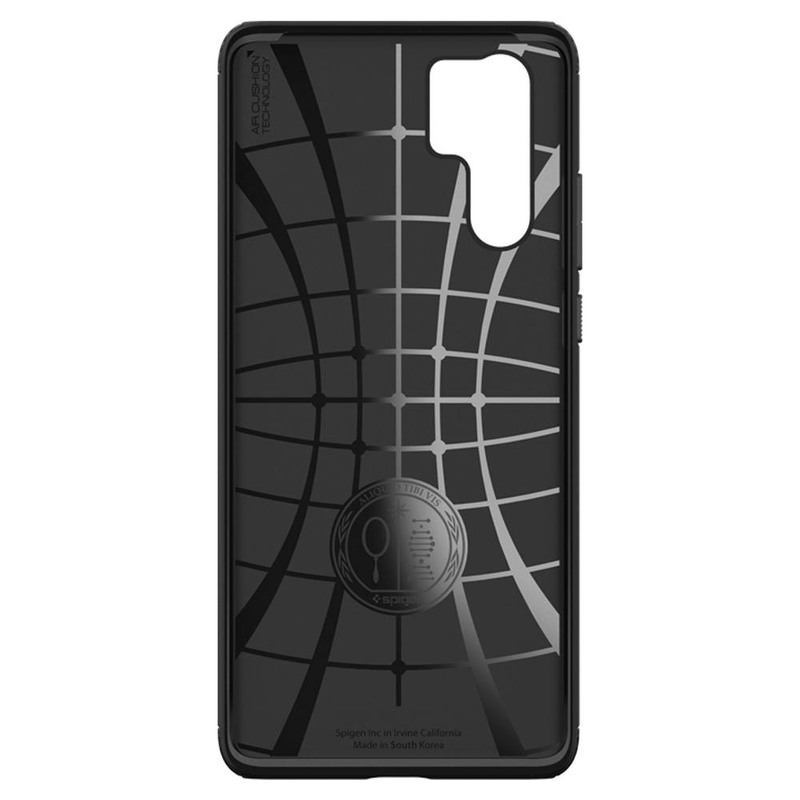 The flash along with its additional sensors are now placed to the right of the camera bump, and this requires a larger cutout hole for the case. 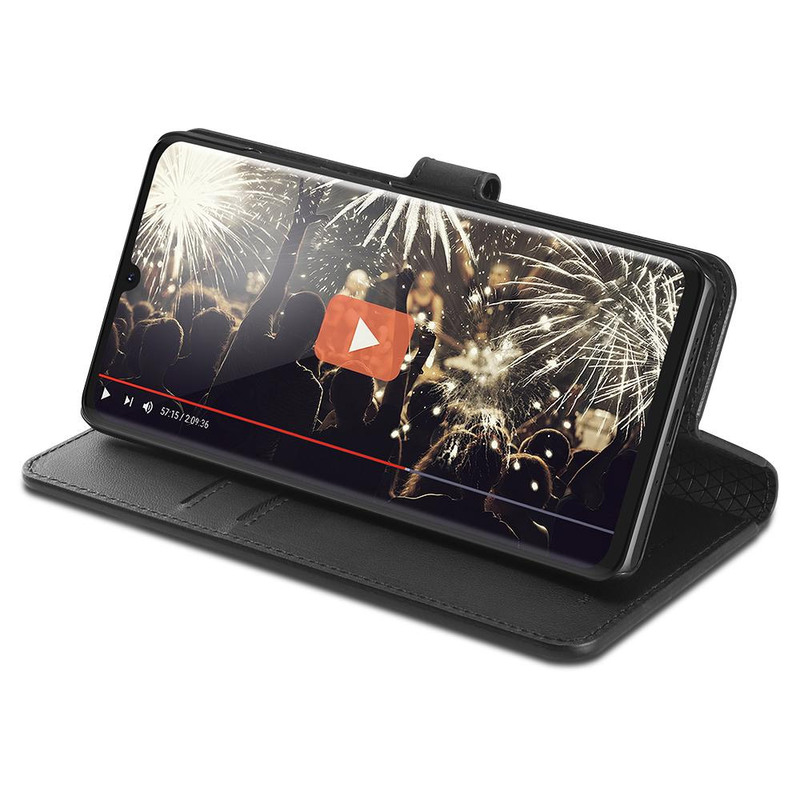 Like most flagship these days, the P30 Pro does not come with a headphone jack and we also noticed that there’s a separate speaker grill at the bottom. 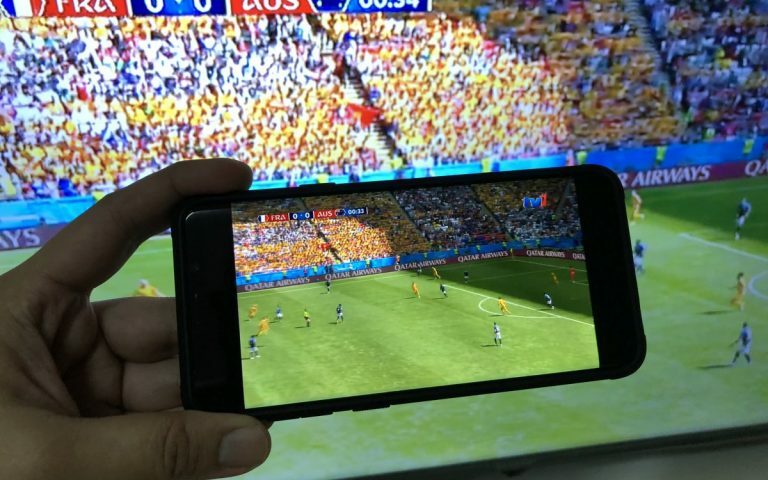 This should provide a better loudspeaker performance compared to the Mate 20 Pro‘s hidden speaker located inside the USB-C port. 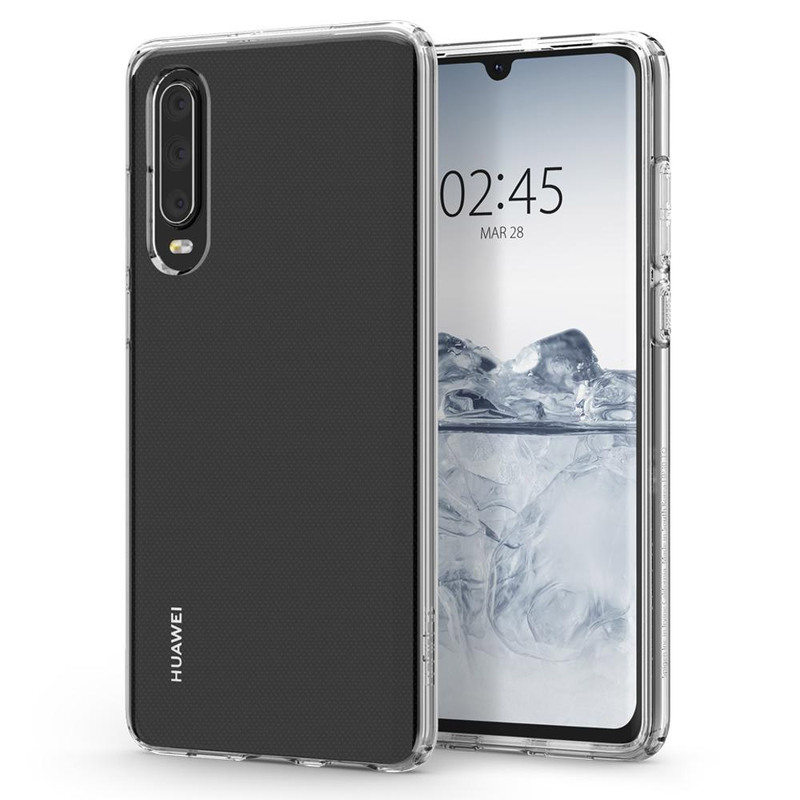 Instead of having a punch-hole display, the Huawei P30 Pro’s display still has a notch but it’s a tiny one just enough to house a selfie camera. 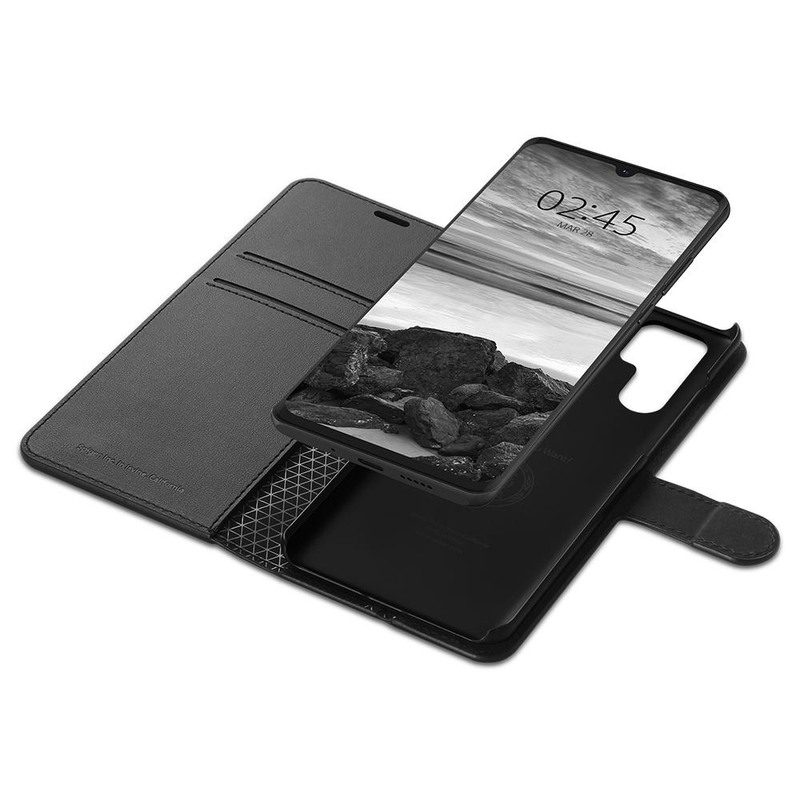 Since the screen occupies the entire front of the device and there’s no extra cut-out hole for the rear, we can confirm that the device will implement an in-screen fingerprint sensor like the Mate 20 Pro. 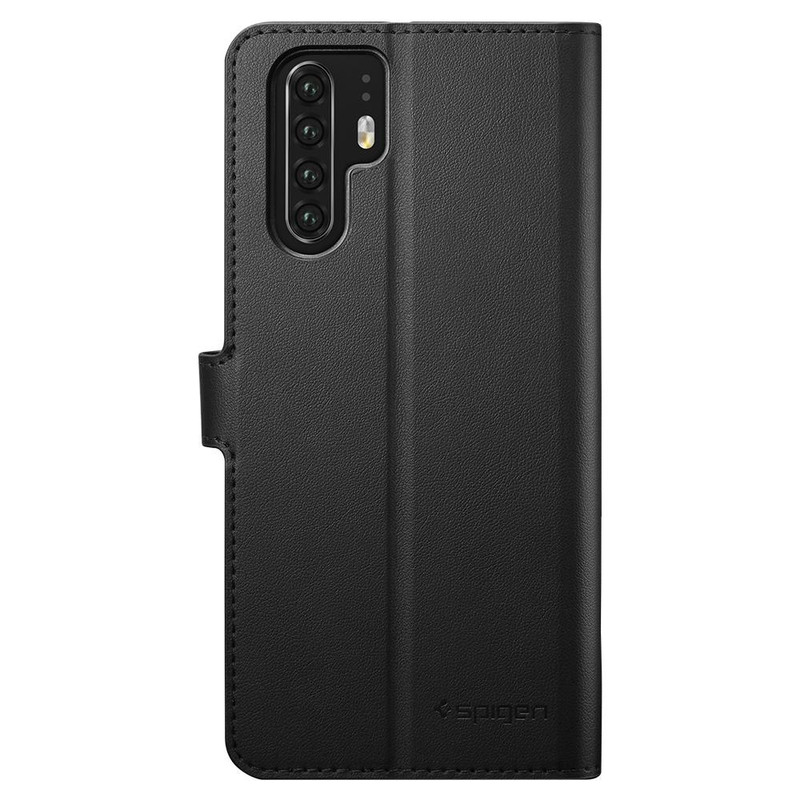 Apart from the P30 Pro, Spigen has also revealed its cases for the standard Huawei P30 model. 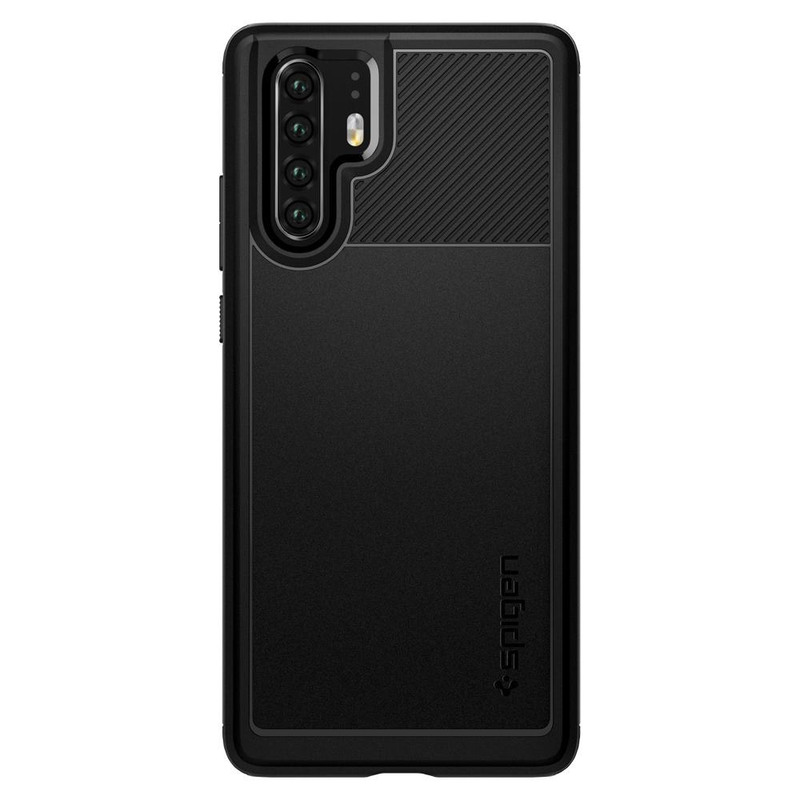 Instead of four cameras, the P30 will offer a triple-camera setup that’s housed in a single vertical layout. 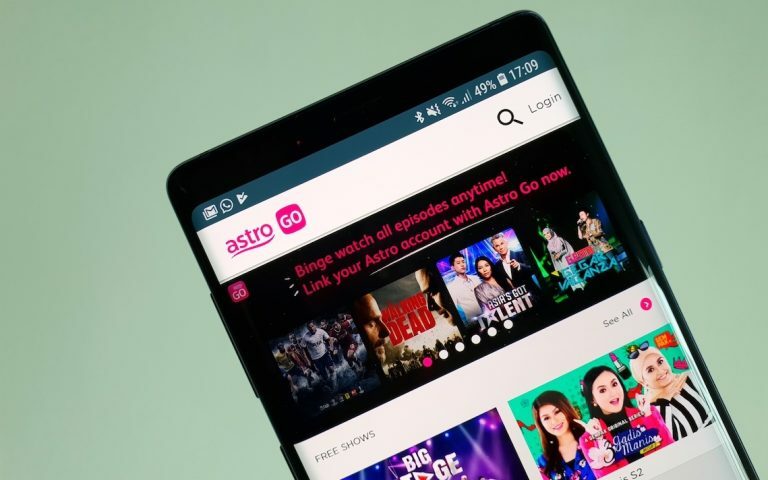 The device also has a notched display and you can expect it to come with an in-display fingerprint sensor. 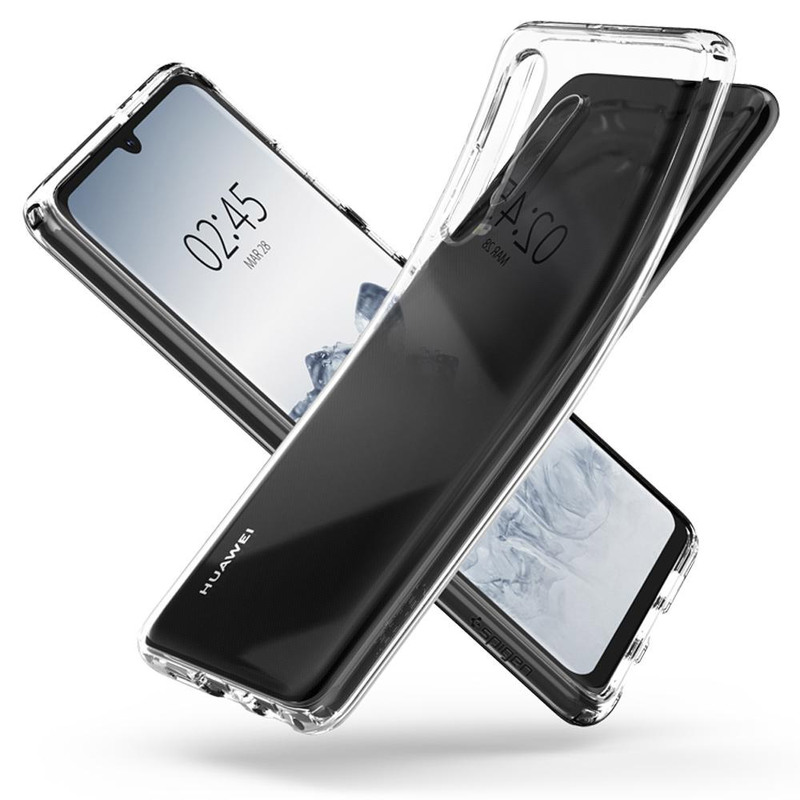 Interestingly, if you look at the bottom view of the P30 cases, there’s an extra cut-out hole next to the USB-C port. 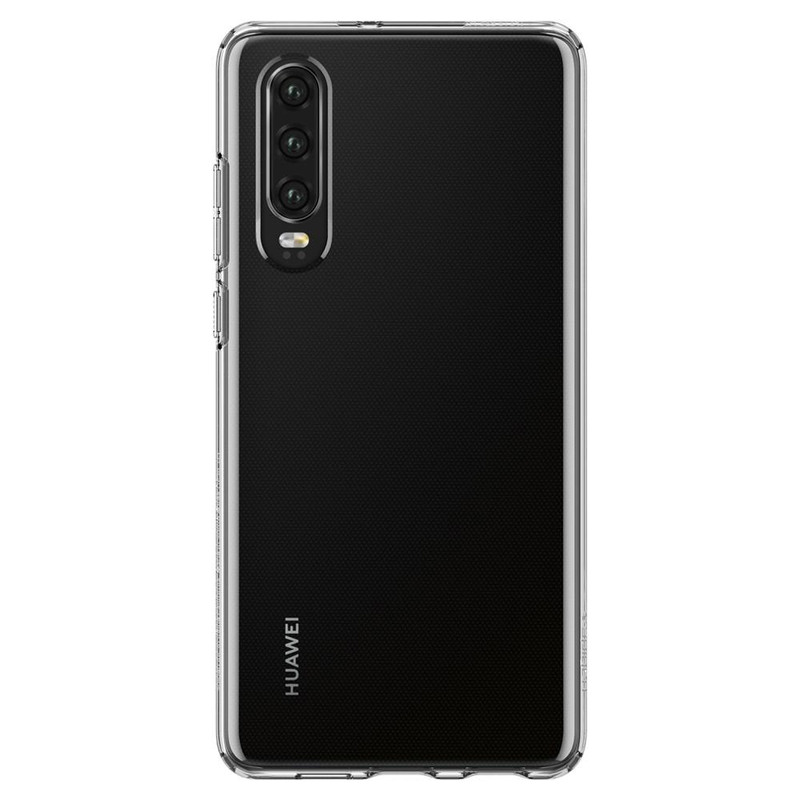 This is a confirmation that Huawei is keeping the 3.5mm headphone jack for the more affordable model. 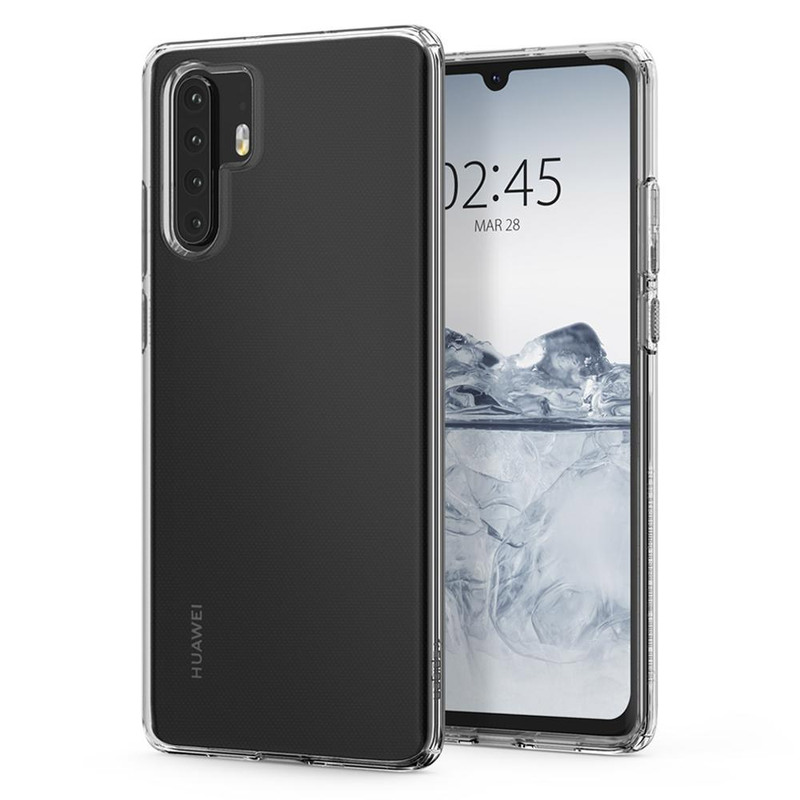 The Huawei P30 series is expected to be announced sometime next month at a separate event after MWC 2019. 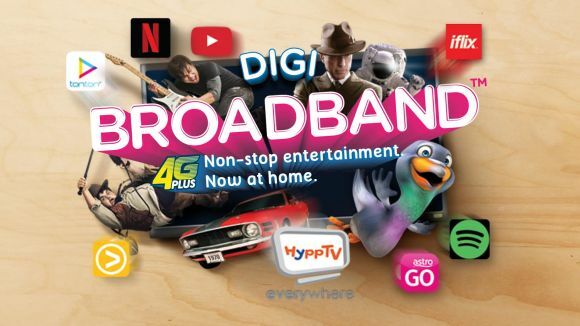 If you look at the front images above, the display is showing 28 March. 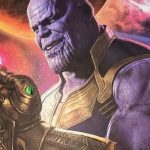 Could this be the official launch date? 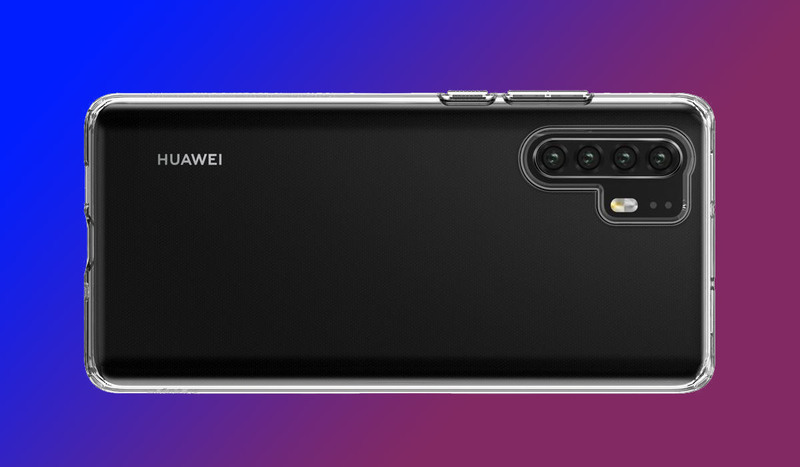 We expect Huawei to reveal more details in the coming weeks.